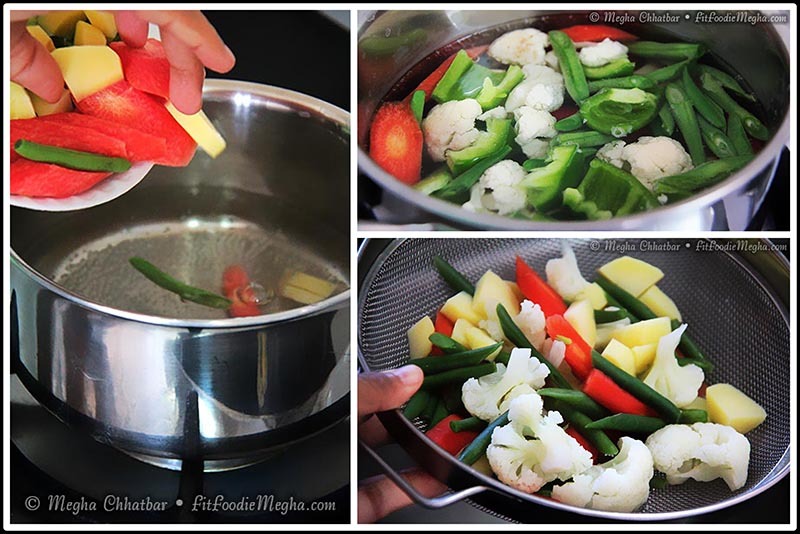 Fit Foodie Megha: GourmetEatIn - Cheat code for cooking! Today's busy life is surely taking a toll on our food.. Restaurants are taking over homemade food. Why to waste time going to any restaurants, waiting there for hours and still not getting the taste and service. It is usually found that people also want to cook their own food sometimes but many don’t know how to, or don’t have time. After a long day at work, you don’t panic over what to make for dinner, you don’t shop, you don’t measure. Tanuj, entrepreneur of GourmetEatIn had completely out of the box idea for all the people avoiding those hassles and love cooking exotic recipes at home but don't have time. There is no burden of sourcing the ingredients, looking for measurements and of being slave to hours in the kitchen. The GourmetEatIn DIY meal kits are just a click away with a box containing all things packed fresh, with pre-measurements for a fuss free cooking. I ordered Veg Thai Green Curry and Cheat's Tiramisu. Tanuj himself came to deliver it and we had a chat over his venture. Like a kid, I was dancing with joy to open my pandora box. 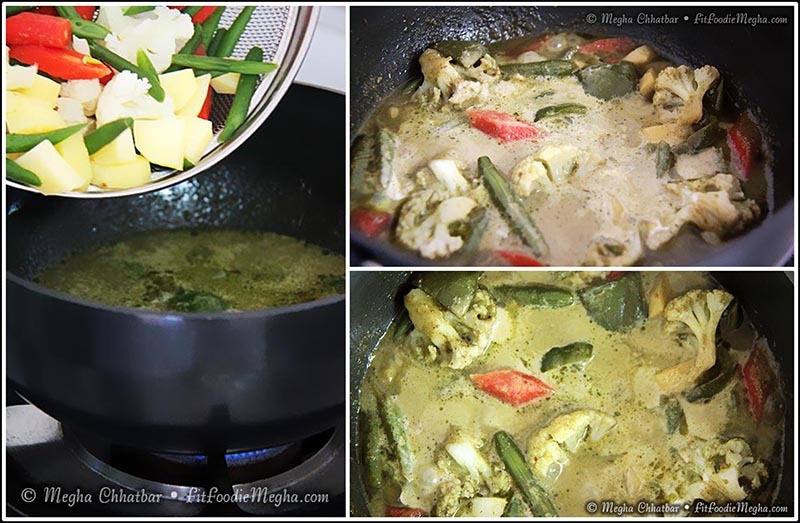 First set was of Thai Green Curry with a recipe page, fresh ingredients and a toque to give chef's feeling. It also had rice to be cooked. Took me almost 30 minutes to get my Thai Curry Meal on my plate. Below is the step-by step photos to show its preparation. Measurements were perfect though few may find difficulties in measuring weight as the recipe was gms based. We have a tendency to eat more curries, so the curry was bit less from our point. Others may find it sufficient. Taste was good, nice try by the chef! Perfect dinner! Cheat's Tiramisu was the star of the evening. Not took me more than 15 mins to make it and rest was the cooling time. Totally mind blown with the ease of cooking and that too without missing the taste. Add a cup of measurement in the box. Video to show how the recipe is made for a quick snapshot. Add new recipes to relish. What to wait for then. Check out their website GourmetEatIn, Email or call to order tanuj.gourmeteatin@gmail.com or call @ +91-7083001625 . No minimum orders for deliveries within Viman Nagar, Kalyani Nagar, Koregaon Park, Kharadi and Wagholi. All other locations a minimum order of INR 500. Everything looks delicious! Great blog post.